A recent project by Demos, ‘Top of the Ladder’, has indicated that there is a shortage of housing for the older generation with 3.5 million people aged over 60 wishing to buy retirement property, but only 100,000 suitable homes exist. 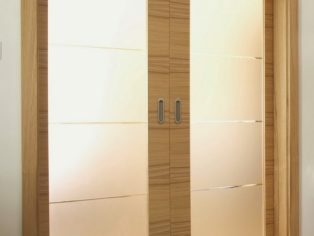 Versatile and silent in use, the Husky 50kg and 100kg sliding door systems are ideal for use as room dividers as well as for wardrobe doors, freeing up valuable space in a room. It also allows for a maximum door width of 1250mm, allowing ease of access for wheelchair users and those who require assistance moving around the home. This low maintenance, high quality solution is available as standard with nylon rollers. This system also offers options to upgrade to a soft stop, low headroom, simultaneous action function or a roller guiding system which offers a smoother operation. Another popular alternative is Evolve, an innovative range of products that offer a convenient and highly sophisticated automated system. 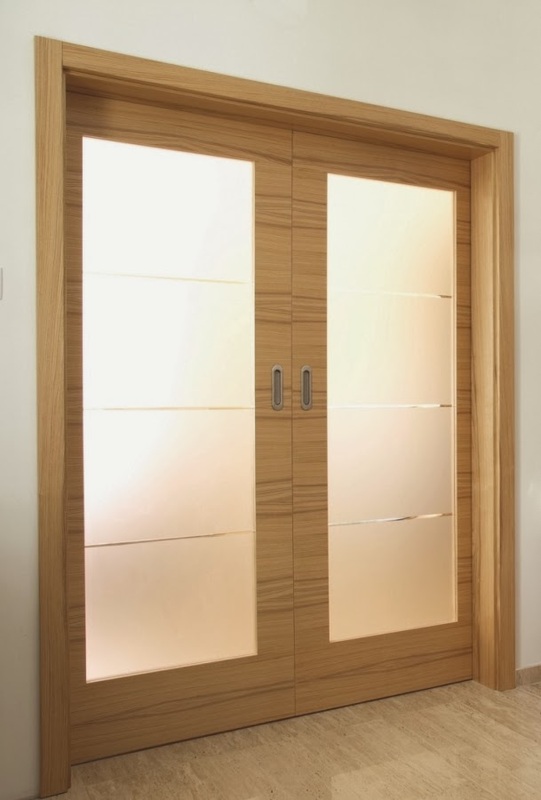 Evolve 60 Pocket Door is ideally suited to applications where space is at a premium, such as toilets and bathrooms. It is simple to fit and program with a high level of safety, due to its decoupling action which allows manual operation. While the Evolve 80 SIM kit can be used with two doors with a combined weight of up to 80kg. This system has a range of both wired and wireless sensors, with obstacle detection and safe low voltage.